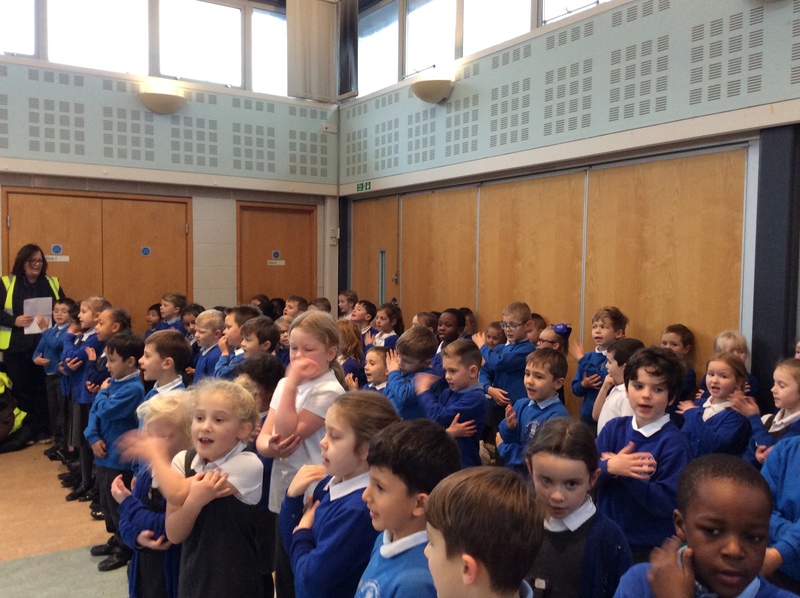 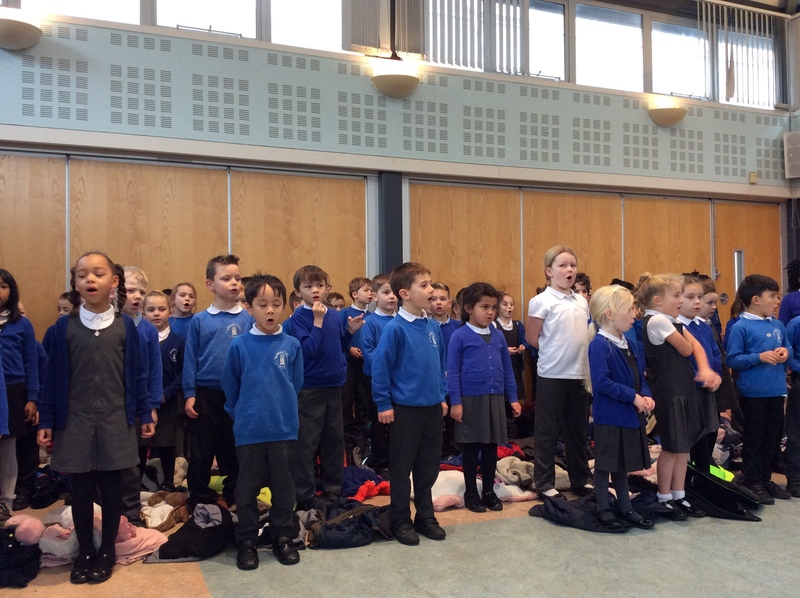 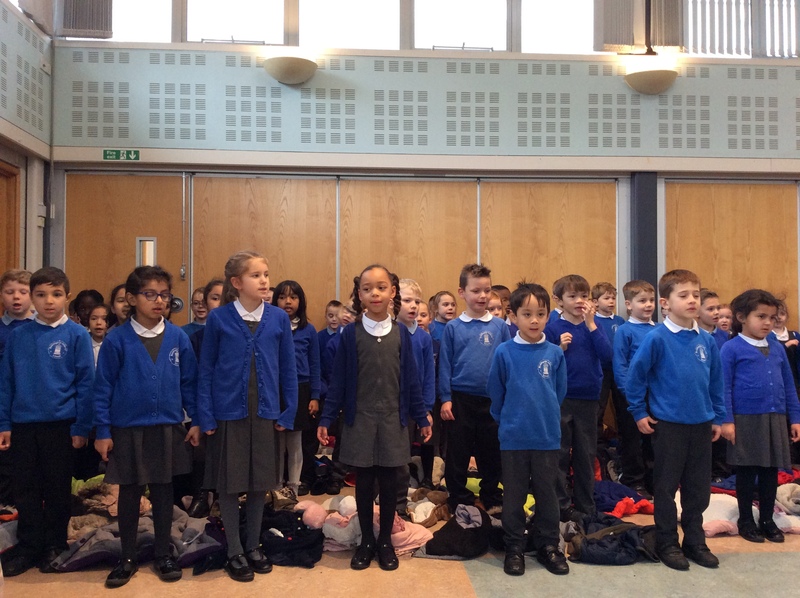 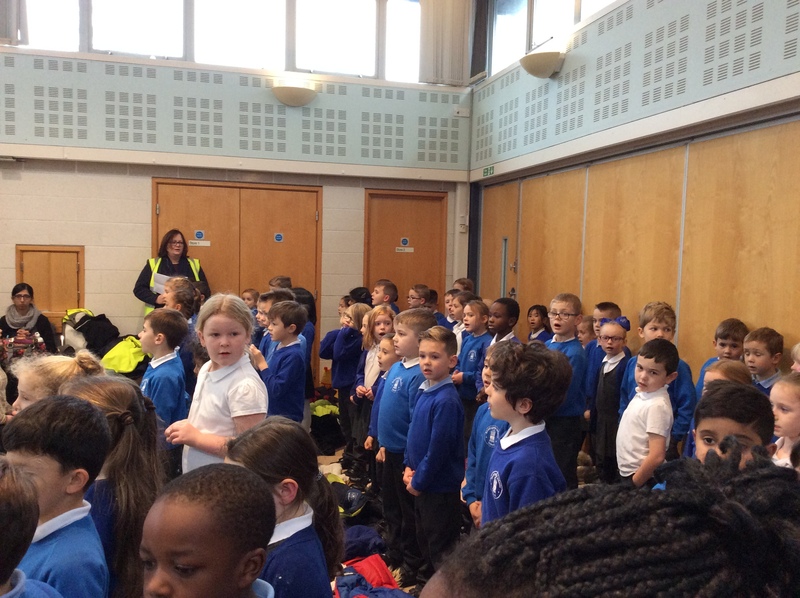 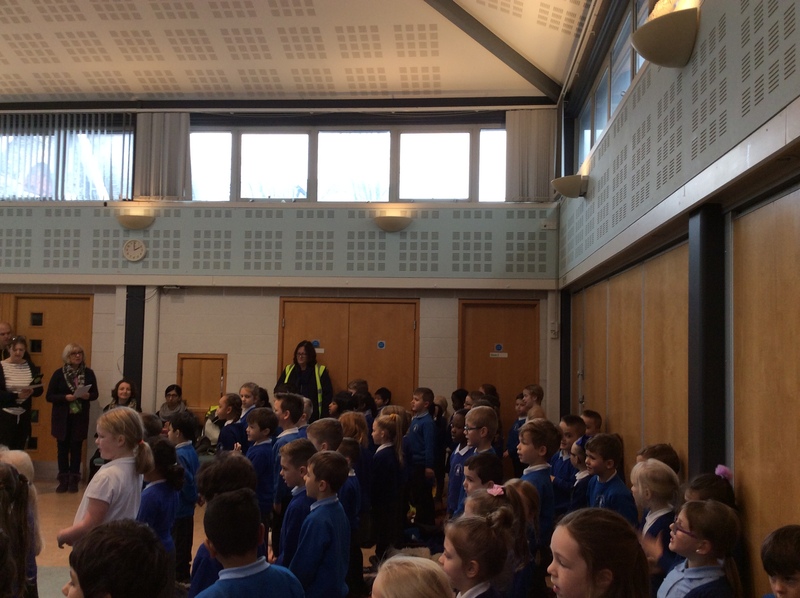 The Year 2 children were invited to sing at The All Together Club at The Holy Trinity Centre. 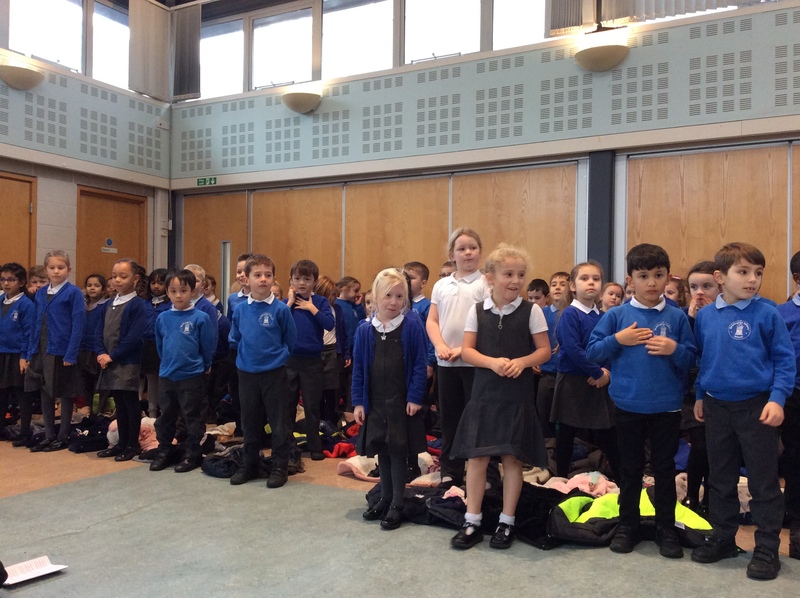 The children had been rehearsing songs for their Christmas performance of Pinocchio, so they were delighted to have the opportunity to perform to an audience. 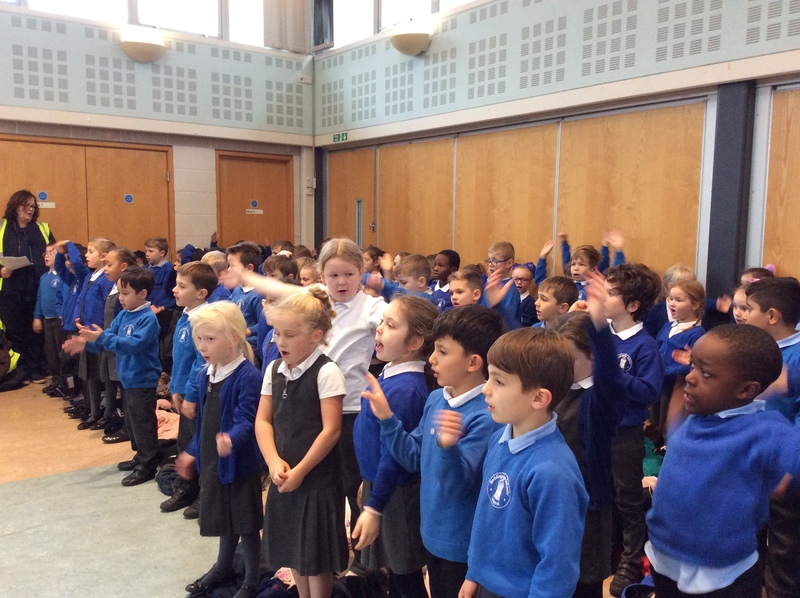 Everyone really enjoyed the afternoon and thought the singing was amazing. 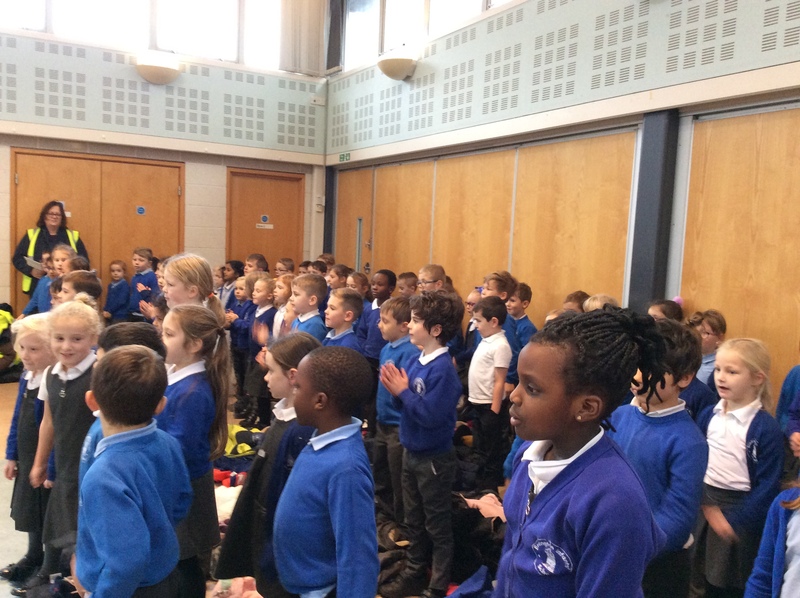 The children enjoyed being Full Members of their Community and we hope to visit again in the Spring to perform to a different group of people who meet at The Holy Trinity Centre.